As the E3 Expo draws to a close we take the time to review the best products of the show. The 2012 Expo was an amazing show. The show floor was packed with amazing new software, exciting new hardware, and tons of cool gadgets. With so many strong contenders it was extremely difficult for us to choose a favorite from each category. Here is our review of E3 2012 by the numbers. These products are the best of the best. And at the end of this article you'll find out who really won the 2012 E3 Expo. Editor's Note: A game must be exclusive to a single platform in order to be considered the best game for a specific platform. 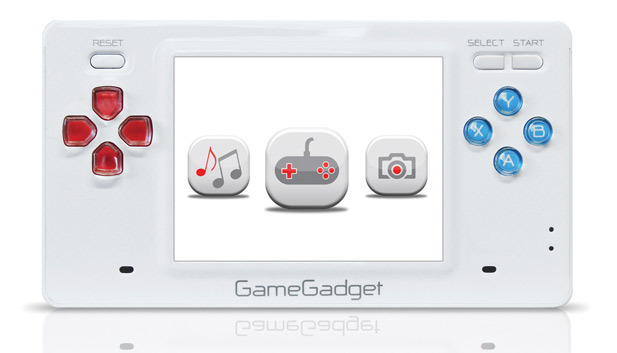 The Game Gadget has been called the "iPod of video games." Gamers can download titles from the online store, which is much like an app store for classic video games. The Game Gadget can run titles from a number of different classic gaming consoles. It can even run arcade games. The d-pad and the buttons are very precise and responsive. They are perfectly suited for classing gaming. This highly versatile device also plays videos and music. We hope to bring you more about the Game Gadget in the coming months. It is tentatively scheduled for NA release this fall. The newly redesigned WiiU Game Pad easily won the top award for best hardware. The greatest improvement is the addition of two proper, analog sticks. They are positioned well on the face of the device, which is also true for the buttons and the traditional "plus" d-pad. The game pad itself is very ergonomic and comfortable to hold in your hands. The screen is also surprisingly resistant to finger prints. This unique device will create a number of new and innovating gameplay options. It will also be great for browsing the internet, using Netflix, or watching videos online. The game pad can even be used as a fully functional TV remote. 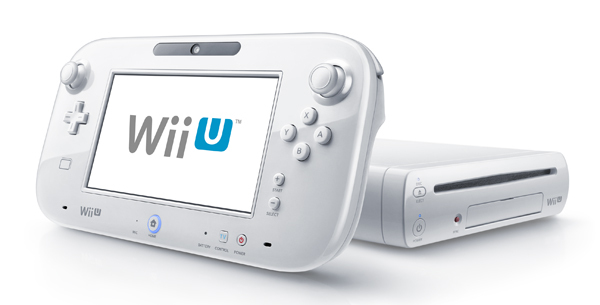 The WiiU is guaranteed to be the hot item this holiday season. 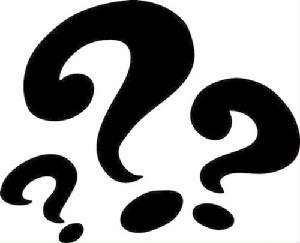 And the winner of E3 2012 is.... Ubisoft? Yes, Ubisoft! For the first time ever a 3rd party publisher has upstaged the big three and won the best of show. This company had an impressive roster of titles that rivaled even the best exclusives on other platforms. And speaking of other platforms, Ubisoft games were among the best titles shown at the Nintendo and Sony E3 press events. Talk about getting upstaged. But the real surprise hit of the show was the new game called "Watch Dogs." This ambitious next gen title was a real show stopper with its dazzling visuals, unique gameplay, and intriguing story. This game is sure to be the reason many people will buy a next generation console. Unfortunately we don't have a release date for this game. But not to worry, we still have plenty of other Ubisoft games to enjoy until then, including the surprise hit ZombiU, the blockbuster action title Assassin's Creed 3, and the platforming game Rayman Legends. Congratulations to everyone at Ubisoft. You not only won E3, but you have also won the hearts and minds of gamers everywhere. 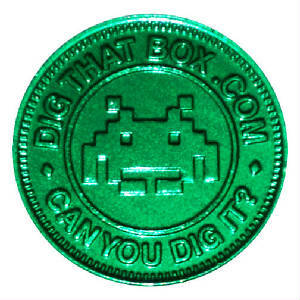 For the third year in a row we stormed the floors of the E3 Expo giving away our beautiful custom made arcade tokens. This promotion gets bigger and more crazy with each passing year! 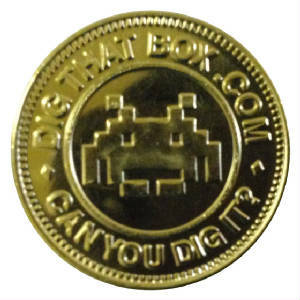 These tokens are a celebration of video gaming. And they are made exclusively for the E3 Expo. 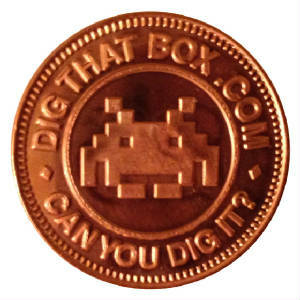 We had a tremendously fun time handing out these coins to our fellow attendees. Our very own Dr Gonzo was on the scene giving out coins to everyone he met on the show floor. People always tell us this is a great way to promote our site, however we do it just because we like making people happy. We graciously thank you all for making this give away such a tremendous success!